You can enjoy spending time in the landscaped outdoor areas, onsite café and popular Roxy movie theatre. Delicious meals are prepared fresh daily onsite in our 5-star kitchen. Holy Spirit Croydon caters for 127 residents, and offers comfort and security with 24 hour, seven day a week, registered nursing care. There are a wide range of outings and activities to choose from, and qualified and friendly staff are always there to assist and care for all those who call Holy Spirit their home. 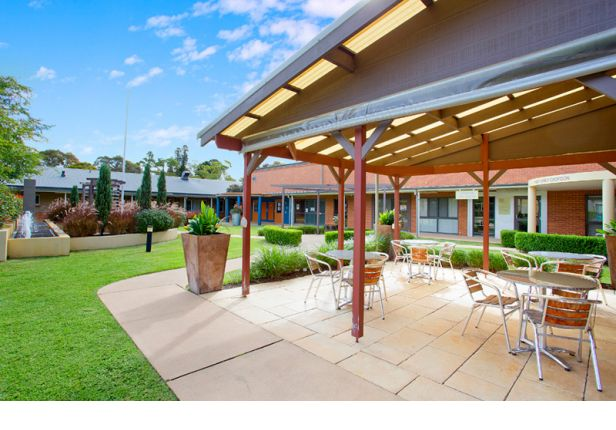 Holy Spirit Croydon offers multiple areas for group or individual activities, entertainment and dining. Holy Spirit Croydon offers 30 individual Standard bedrooms with private ensuites.